The TubeMeister 212 Cabinet is ready to give your amplifier some serious punch. Loaded with two 12" Celestion Vintage 30 speakers, the TubeMeister 212 is perfect for any of the TubeMeister amplifier heads. 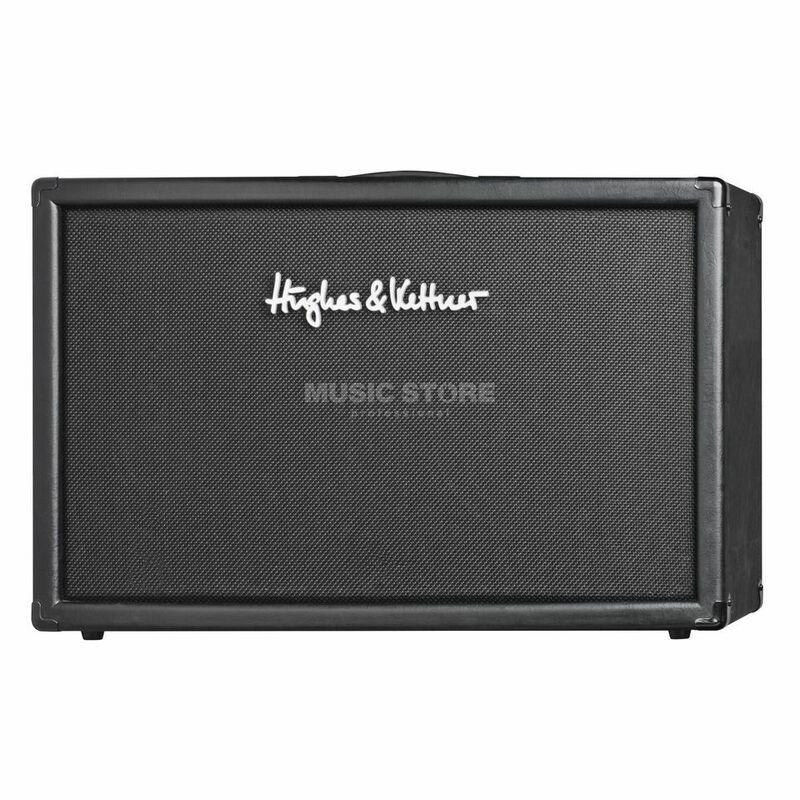 The closed-back cabinet delivers full-range sound with a beefy bottom end. Many players love 12" speakers for their burly, aggressive sound. And because it has a parallel output, you can link it with another cabinet for a sweet tone cocktail. Lightweight, big sounding, and durably built, the Hughes & Kettner TubeMeister 212 is ready to rock.